Today is also my first post as a new member of The Beauty Spotlight Team! Enjoy this week's roundup and don't forget to stop in and say hi to the newbies and some old timers returning from hiatus. If you're looking for some skincare to promote a glowing healthy look, maybe Polarbelle can help.These products work for anyone, even the over 40's like Shelley. Thank you for stopping by and reading. 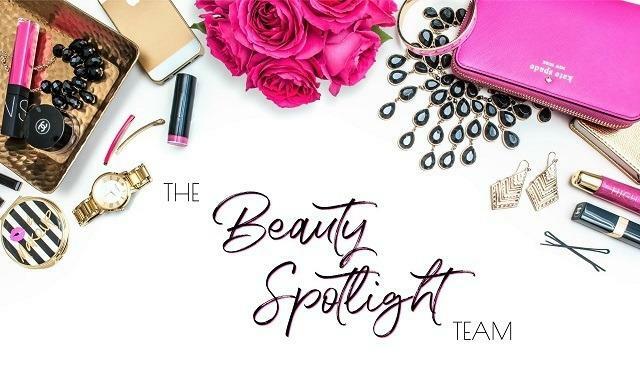 I hope that you enjoyed this week's Beauty Spotlight Team roundup. Welcome to new gentle readers and I hope that you'll stop by again, soon! Oh! And in case you were wondering, old Punxsutawney Phil isn't very accurate. He's only been right about 39% of the time in the 120 - plus years he and his ancestors have been doing this gig. Maybe it's time to just leave the little dude to his dreams and I don't know... Watch The Weather Channel, maybe?